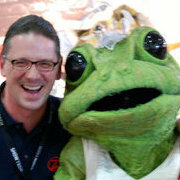 Want to Win a Frog 2 ??? How about putting up a chat function in here ? Can we have a 'Repair' Forum?